Arboright - Tree Surgeon based in Reigate, Surrey. 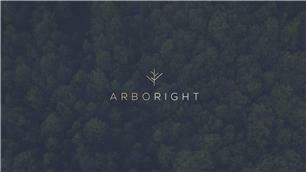 Arboright is a newly established arboriculture company in Surrey and South East. Our work ethic, approach and passion separate us from the rest. With over 12 years experience in tree surgery, we have undertaken a wide spectrum of tree services. Our team is highly-skilled, hard-working and qualified arborists.